Ambient : whether or not this is an effect provided by a beacon and therefore should be less intrusive on the screen. This tag is optional and defaults to 0. 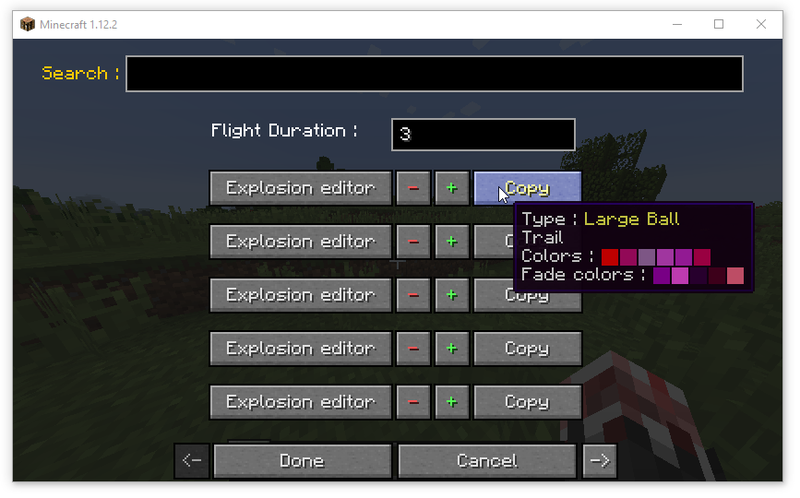 Due to a bug, it has no effect on splash potions. 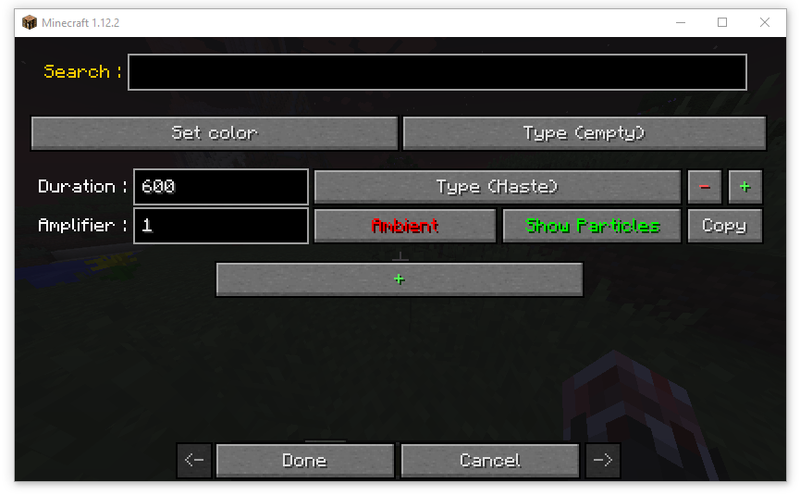 Show Particules : whether or not this effect produces particles. 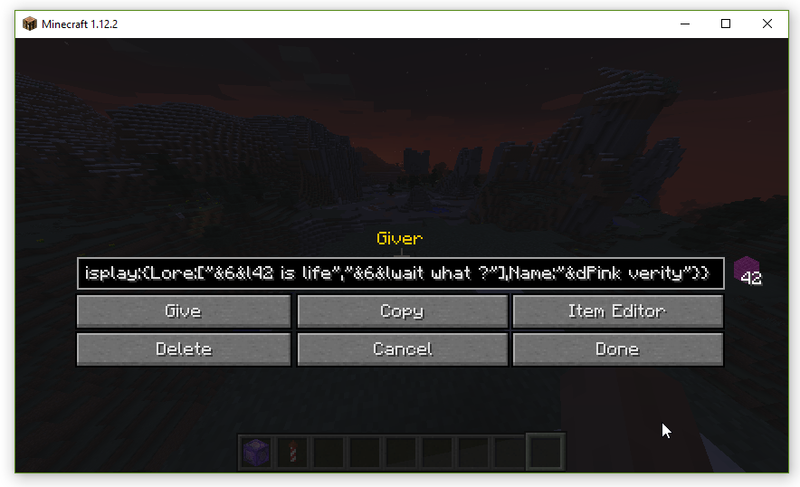 This tag is optional and defaults to 1. Due to a bug, it has no effect on splash potions. 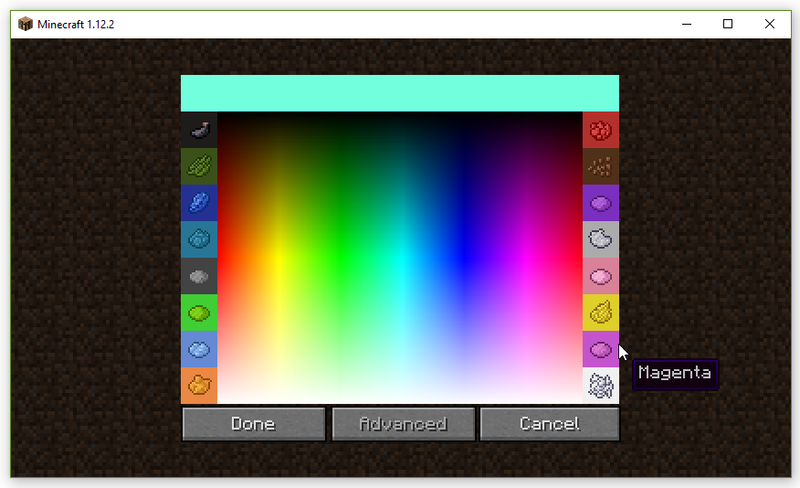 But the People say All-U-Want no working in 1.7.10 server. 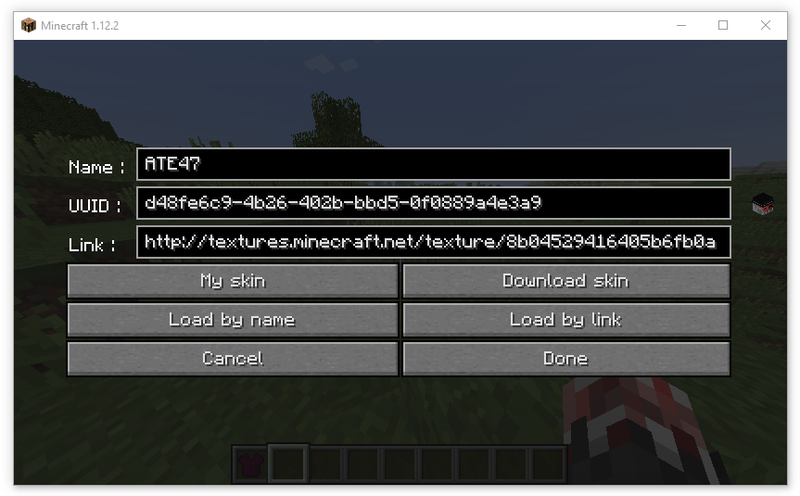 can you update the mod to 1.11.2? 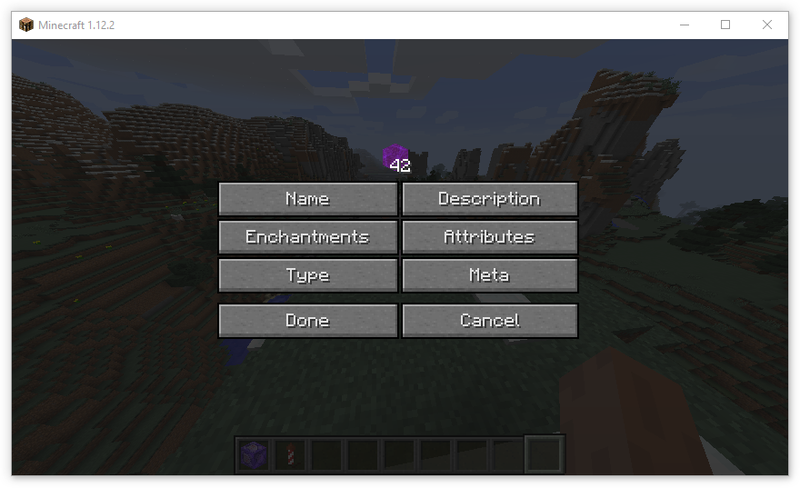 Using the mod in 1.11.2 causes bugs such as being unable to rename an item, and enchantment glow covering the entire box? 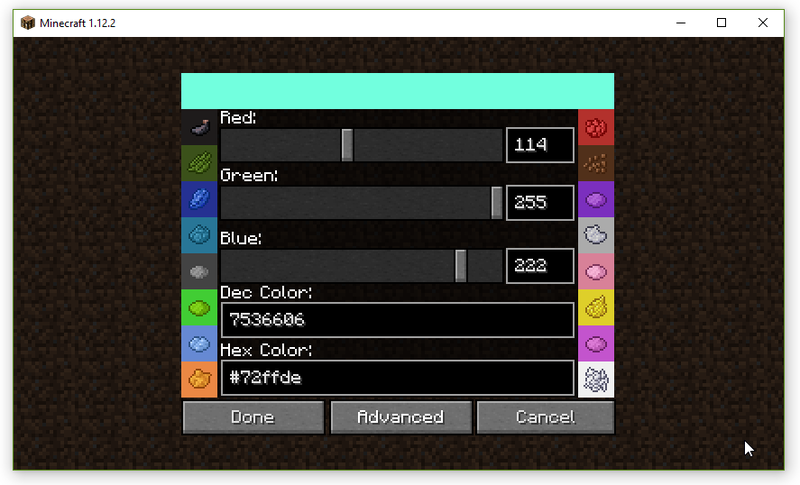 Can you make a 1.11 version ? can you remove the tab from it cuz it looks weird with and empty tab. 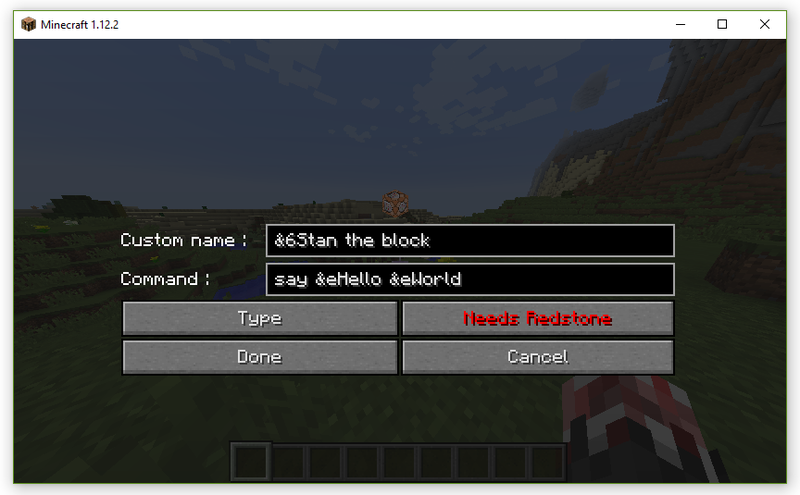 I cant change the name of the items I try to spawn in an item and the name is the same as the normal MC name. 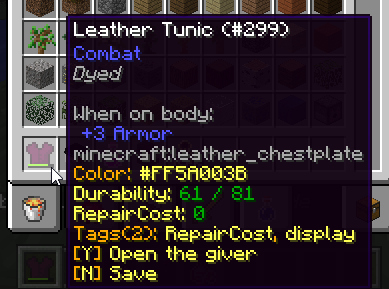 and what is that little tab to the right of the tab that's for the item name? 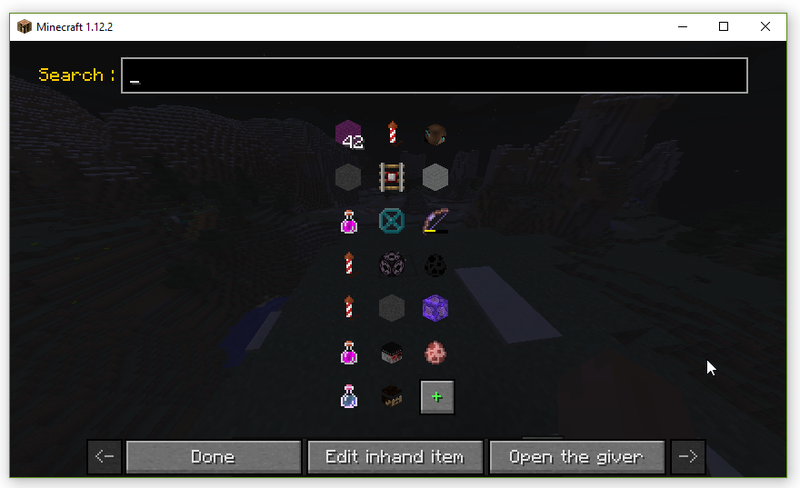 When I click the heads option my Minecraft stops responding. 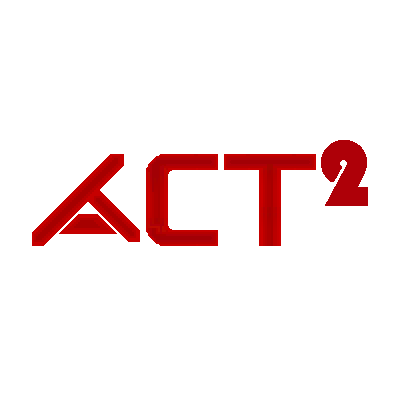 Hi, are you interested in working together? 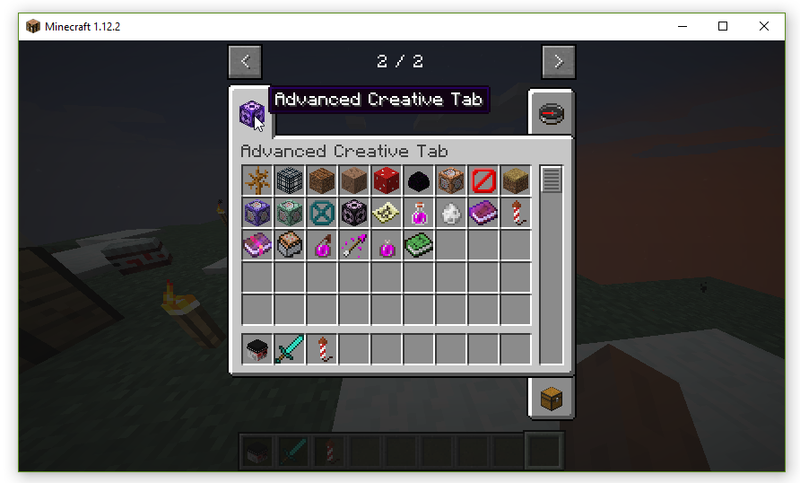 Maybe you know my BetterInventoryMod, it is a little bit similar to yours. I haven't seen it before but yes it is similar ... Work on which type of project ? 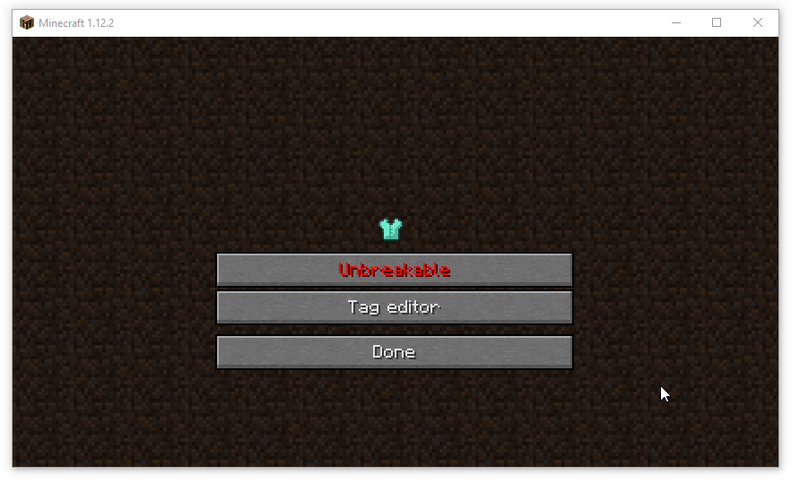 Can you make config file that allow use to disable some tabs?the head tab is so lag and it crashed my mc. 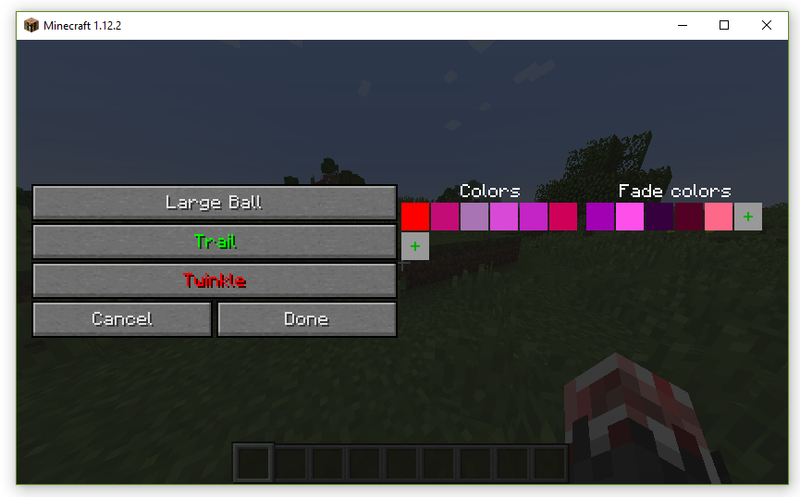 Is there a 1.9.4 Version in the works or planed?